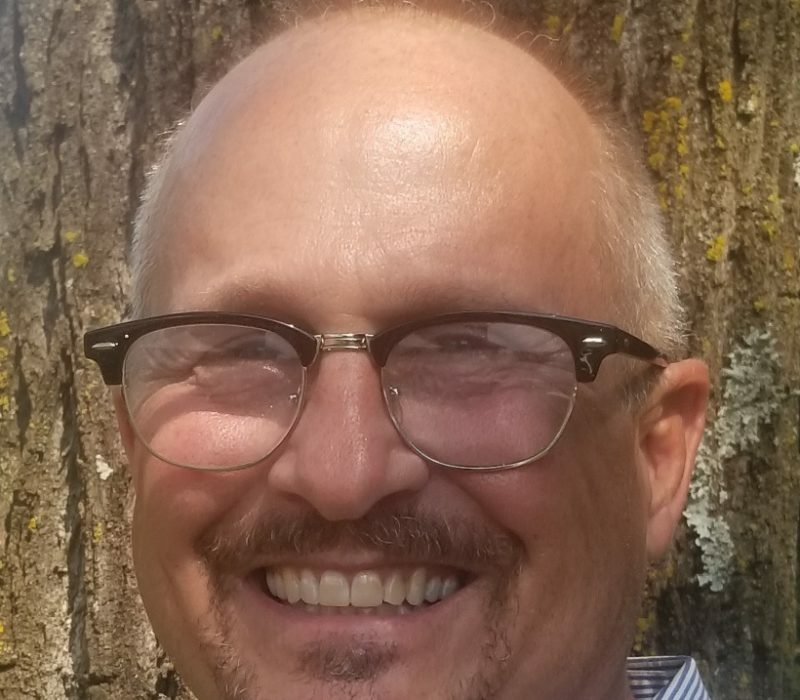 The Blue Ridge Parkway Association (BRPA) announced today at its fall meeting held at Thomas Jefferson’s Poplar Forest near Lynchburg, Virginia, that Frederick “Tubby” Kubik has been hired as the new Executive Director of the association to succeed Tom Hardy. Mr. Hardy is retiring from this position after 36 years with the Association. 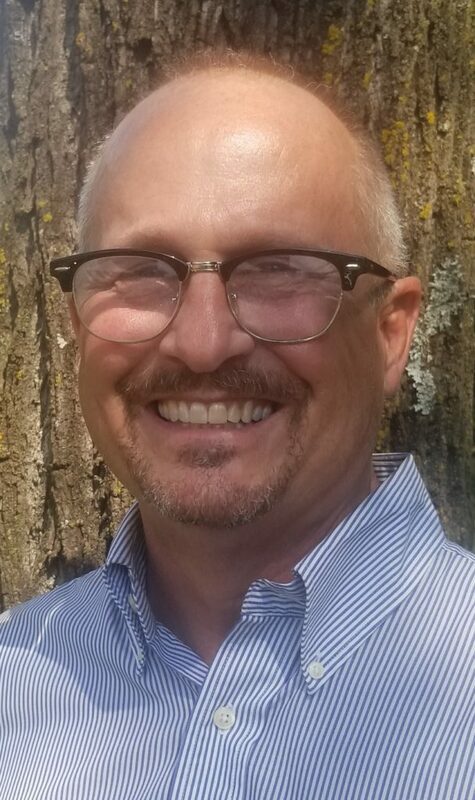 Mr. Kubik began working October 1, and will work alongside Mr. Hardy for a period of time before Mr. Hardy ceases employment with the association later this year. 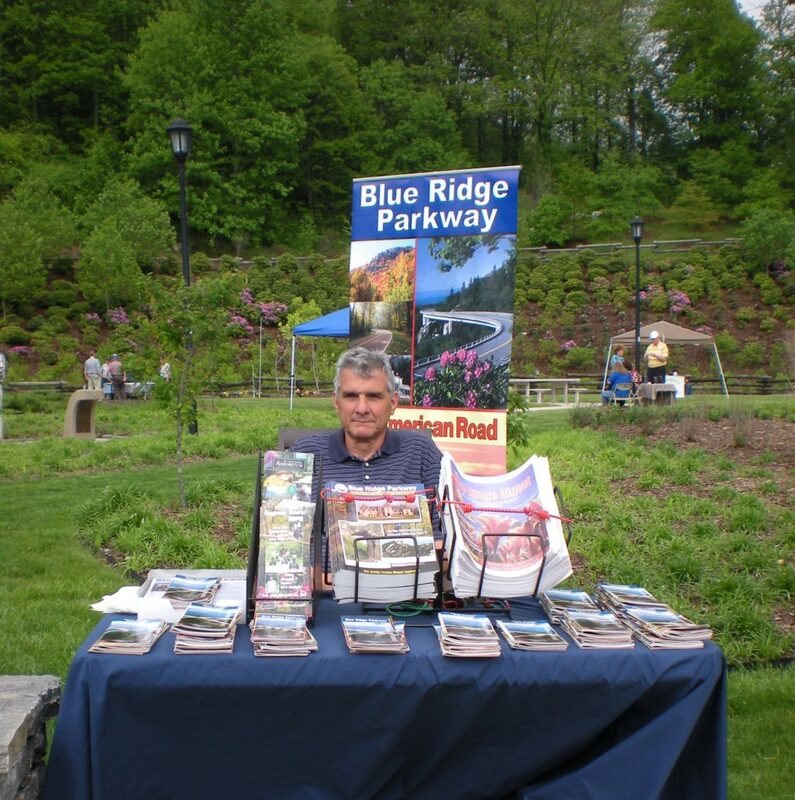 Mr. Kubik once served as Secretary of the Blue Ridge Parkway Association and later as President, as well as on the Board of Friends of the Blue Ridge Parkway, and on the Board of the Shenandoah Valley Travel Association. He is a graduate of the Southeast Tourism Society Marketing College and worked for many years in the printing industry. The Blue Ridge Parkway Association, established in 1949, is a membership organization responsible for marketing the Blue Ridge Parkway, which is the most-visited National Park in the entire National Park system. 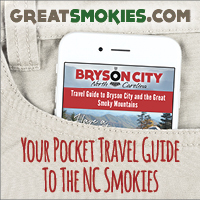 BRPA manages the website, mobile app and various publications that promote travel to the Blue Ridge Parkway and the surrounding communities. Mr. Kubik lives in Roanoke, Virginia but will be spending time on a regular basis in the association offices located in Asheville, North Carolina. 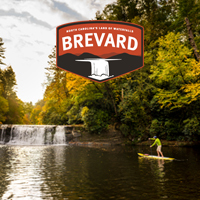 BRPA has members throughout the pathway of the Blue Ridge Parkway that runs through portions of Virginia and North Carolina, as well as members in communities near Shenandoah National Park and Great Smoky Mountains National Park.